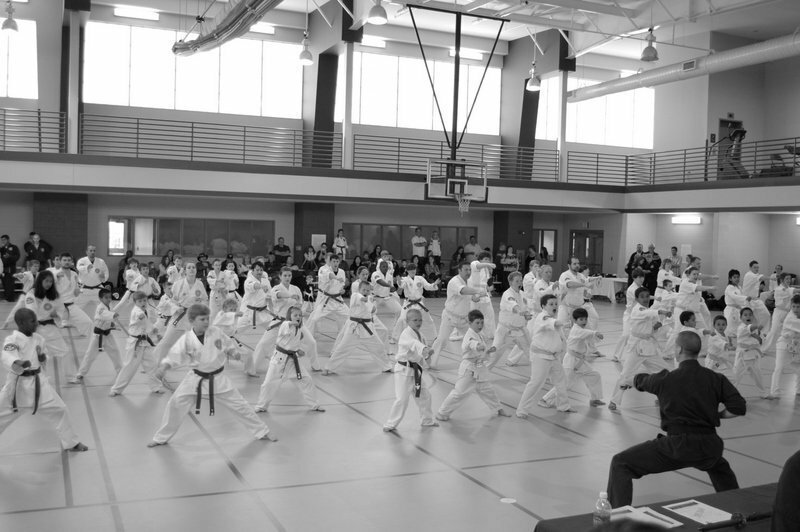 Welcome to Central Arkansas's #1 Martial Arts Academy. My name is Master Tom Mullaney and I am the Senior Instructor teaching our Taekwondo and Jiu-Jitsu classes in a one of kind family friendly and cooperative training environment. Deciding to train in a martial arts program can be scary and cause you to consider giving up before you ever really get started. My family and I experienced the same fears and questions many years ago when we began our journey. 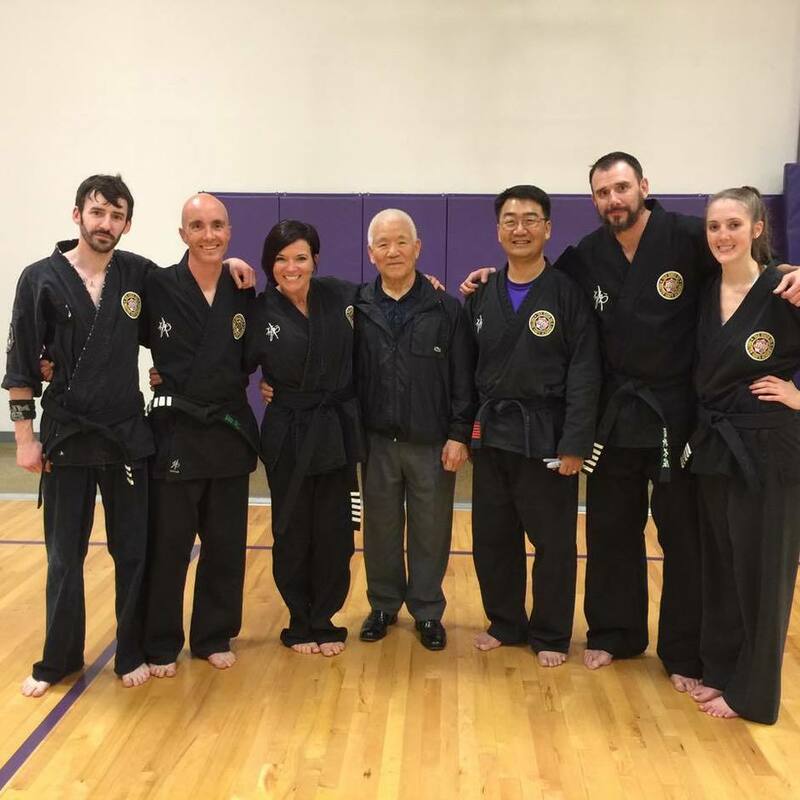 We have been blessed in our martial arts career to train directly under the founder of our Taekwondo system Grandmaster Man Hee Han and have the privilege and opportunity to learn the style, techniques and philosophies directly from him and his son Master Yujin Han. 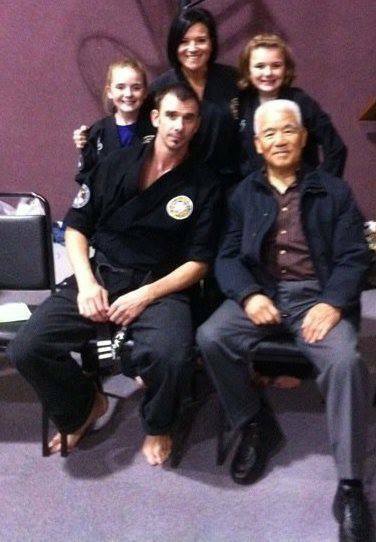 When I started studying martial arts my daughters and eventually my wife joined with me. We have some of our most memorable trips and adventures because of this journey that we started and share together. We learn together, practicing at home together, and preparing each other for belt tests and competitions. 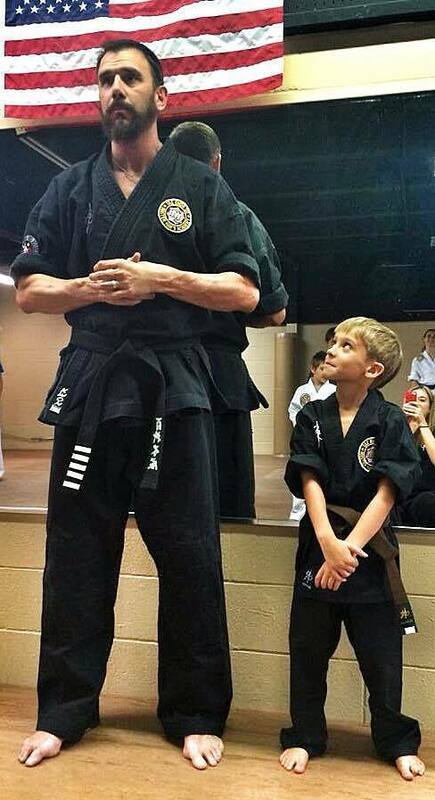 There are a lot of families in our martial arts organization that study and train together. I would have never dreamed that all these years later I would be a Master Instructor and operate Academies teaching others martial arts and encouraging men, women and entire families to begin the same journey I began so many years before. Many years after beginning my training with Grandmaster Han I was looking to diversify my training and add more opportunities in our Academy. It was at this time that I was blessed for the second time in my training career. 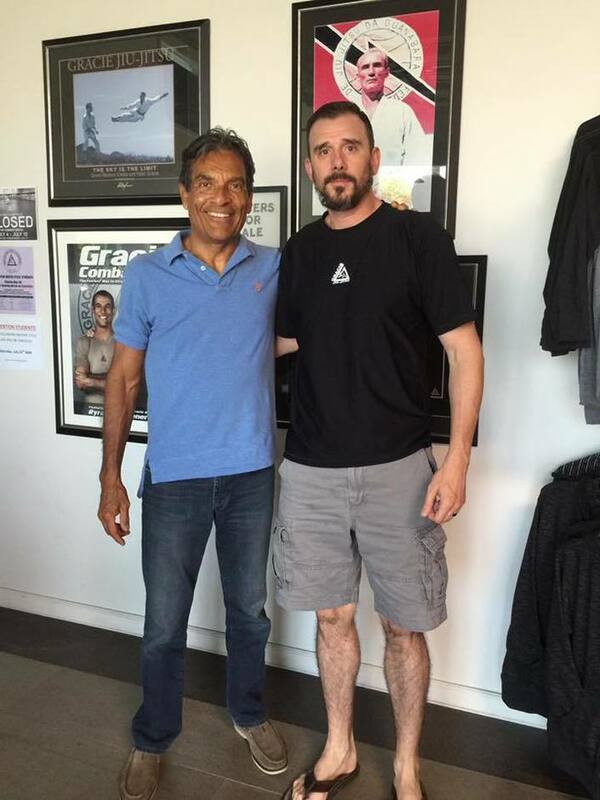 I began training in Gracie Jiu-Jitsu under Grandmaster Rorion Gracie and his two sons Professors Ryron and Rener who are the son and grandsons of the creator of Gracie Jiu-Jitsu, Grandmaster Helio Gracie. To say that I have been blessed and fortunate to train under two of the greatest martial arts families in history would be an understatement. 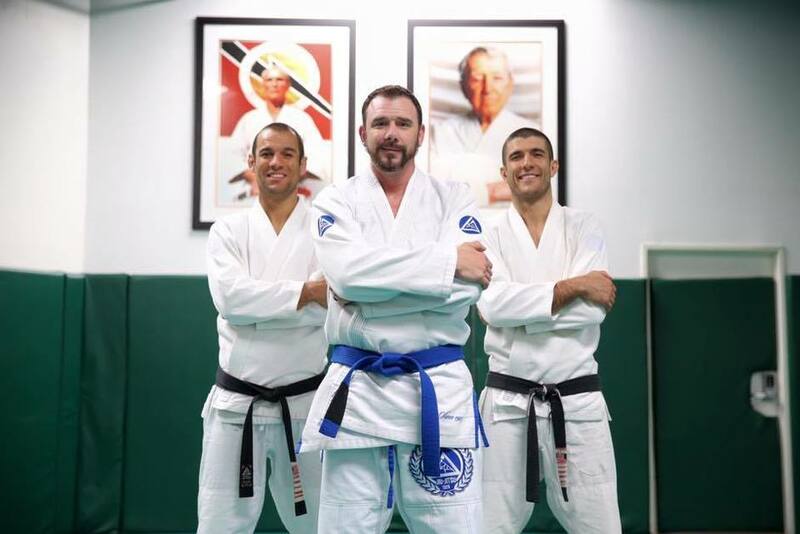 By beginning your journey with us either in Youn Wha Ryu Taekwondo or Gracie Jiu-Jitsu you can guarantee that you are learning the lessons and techniques exactly in the manner in which the Grandmasters intended them to be learned!